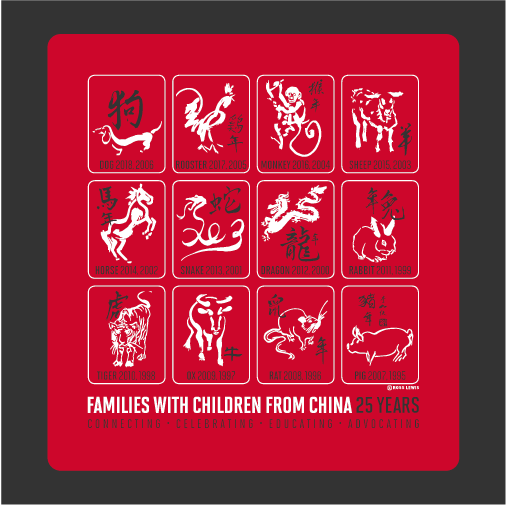 supporting Chinese adoptees & their families and friends. Help us raise funds for our ongoing Orphanage Assistance program. Donate today to make a difference in a child's life forever. Nearly There!! Help us reach our goal! 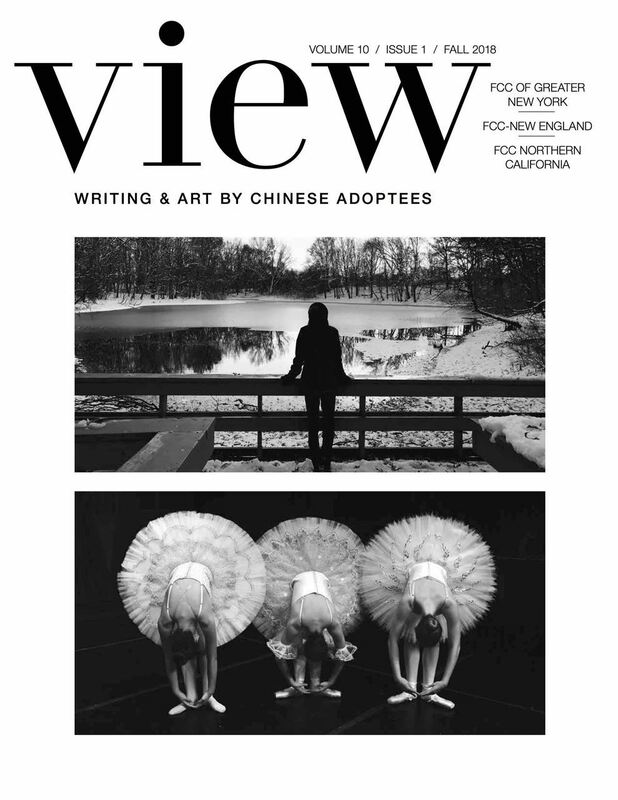 Full spread from View 2018, designed and edited by FCC member Roe Intrieri! Get your copy today! 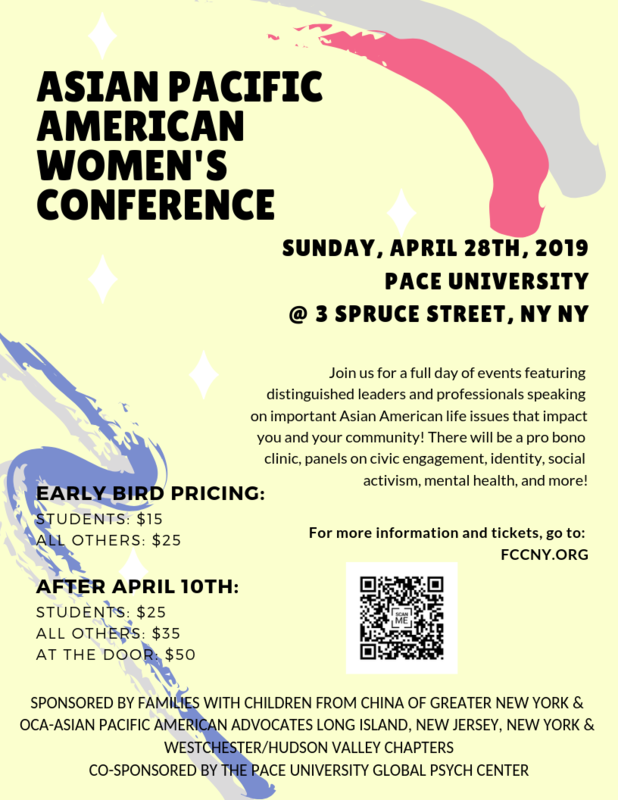 FCCNY is the founding chapter of FCC's across the nation, and started in 1993! Thank you all who were able to celebrate with us in NYC on April 28th! We hope to carry on the celebration throughout the year, so keep us in mind. We fundraised for Adoptee-Centered programs and would like to remind you that your sustained membership is what allows our programs to continue! Here's to at least 25 more years! 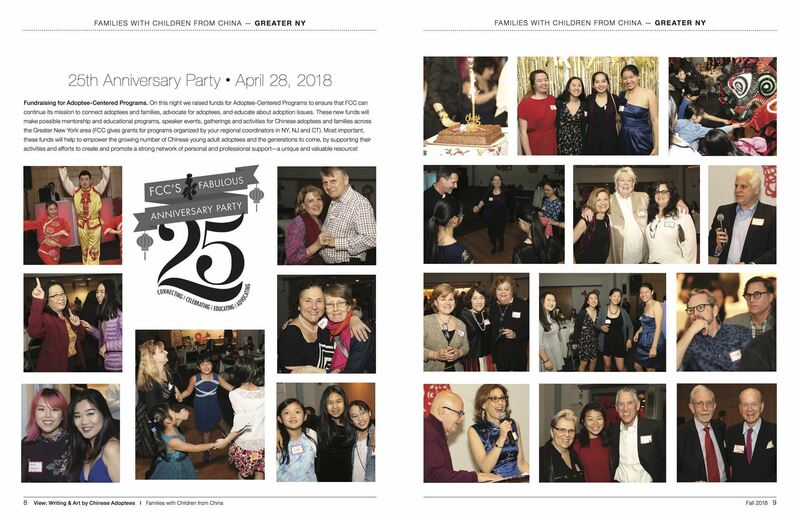 Couldn't make it to the 25th Anniversary Party? Don't worry, we have a LIMITED number of Commemorative Tote Bags that were given to guests at the party, for sale! Designed by FCC members Ross Lewis and Peter Herbert. you will have to check your inbox or spam to activate after sign up. Please remember that all emails for events and programs that you register for will be sent to the email associated with your Login (this may or may not be different than your listserv email). Check your email for updates after you have registered; we are not responsible for missed communication if you do not check your email. If you need to update your email please view your profile and then edit your profile in the top right. If you are no longer receiving emails, but once did and are missing them, please double check that you did not accidentally unsubscribe. FCCNY is unable to resubscribe someone to the mailing list, you must be the one to resubscribe yourself. You will need to find an old email and edit your preferences using a link at the bottom of that email. Try searching your inbox for "237065" to find an old email.